Are you a history buff, or someone who likes to travel, and is looking for a some place new to explore? 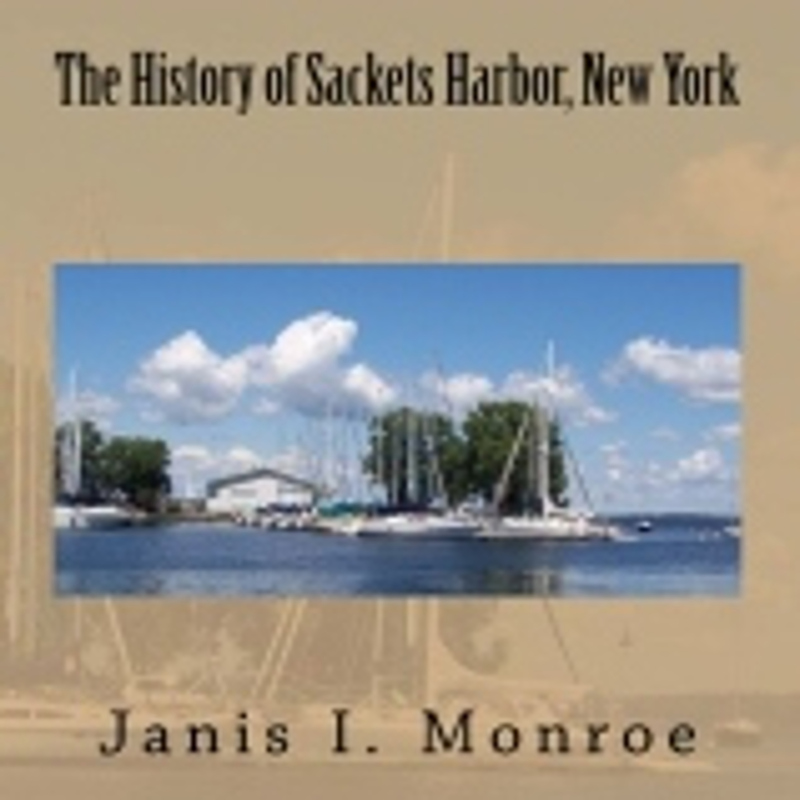 Then my audio-book, The History of Sackets Harbor, NY is just what you are looking for! 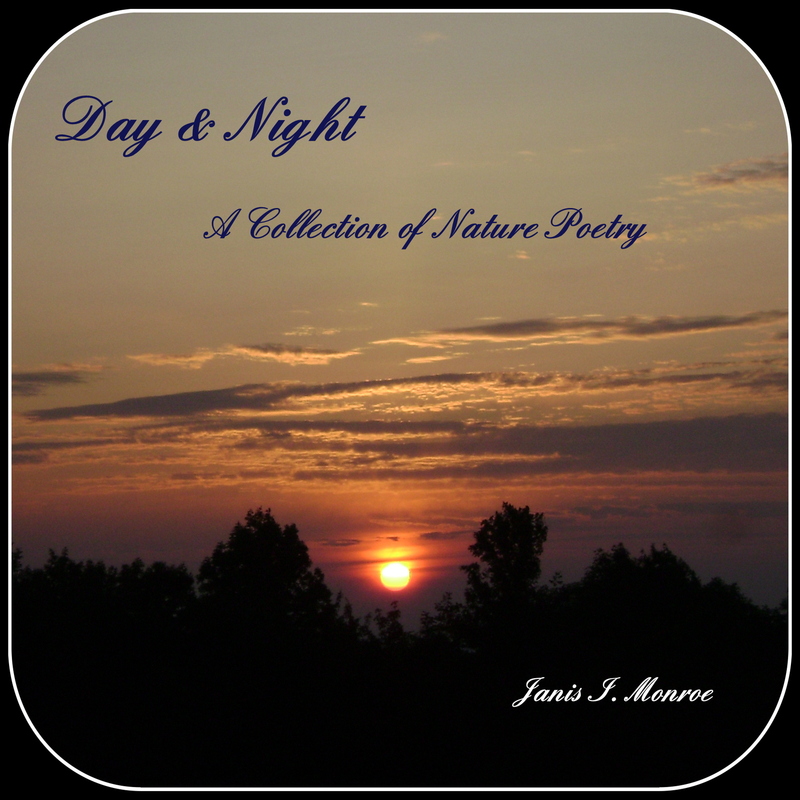 I have 5 promo codes for free audio versions of my book. For the next five days, I am going to ask a question and whoever is the first person to get it right, will win a promo code. Look for the first question coming later today!